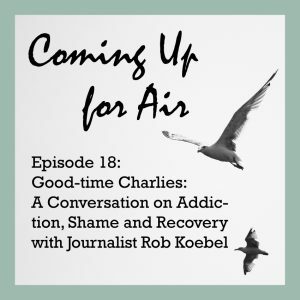 On this week’s Coming up for Air, Laurie and Annie welcome guest Rob Koebel to discuss his past experiences with alcoholism and where he is in his recovery today. Koebel is an award-winning journalist, actor, writer, host and voice-over artist. His journalism work has been recognized by Emmy awards, Associated Press and an Edward R Murrow award. 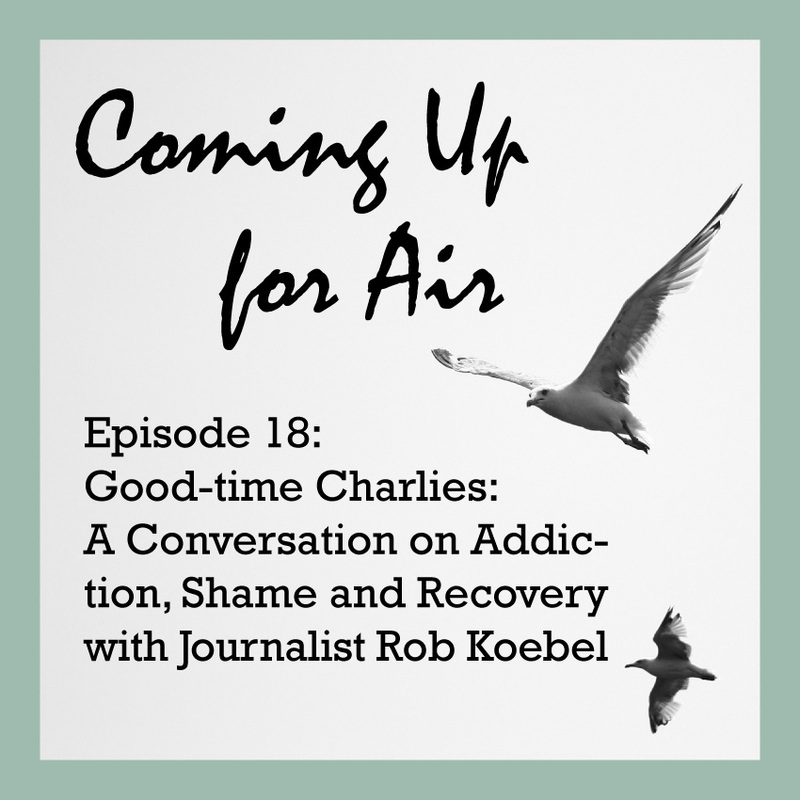 After experiencing a very public embarrassment, Rob has been making the climb upward and onward to help others see what is behind the face of the “Good Time Charlie” drinkers and the effects they may have on their loved ones. 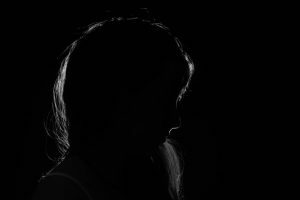 Great episode for those who know and love or might be someone who is known as the life of the party! 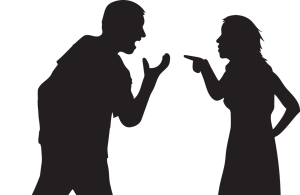 Positive reinforcement, as basic and childlike as that sounds, is a motivating force for progress.